SCORE was the major force in helping Barb Brinkmann start her Interior Design business. The combination of personal counseling and the SCORE Workshop. For 23 years she loved her job as she climbed the ladder at a Wisconsin Utility. With her bachelors degree in Business and Communication she went back to school and then started her own Interior Design Business. Barb now has a Full Service Interior Design Corporation for Residential and Commercial buildings. She makes your first step toward a more beautiful living environment with unique solutions to meet your decorating and remodeling needs. Barb does most of the design work herself, has one full time employee, and a college intern at the time who is studying Interior Design. 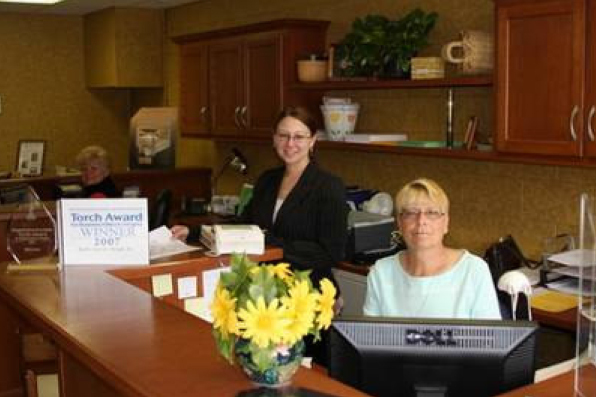 In 2007, Barb’s Interior Design, Inc. won the Better Business Bureau Ethics & Integrity State Torch Award. 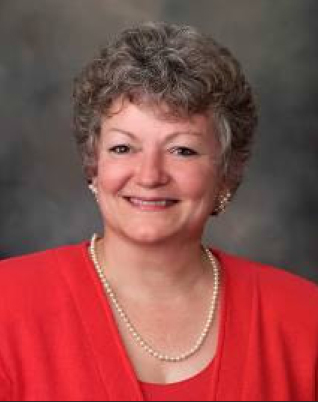 Barb is involved in various civic organizations as President of the Mequon-Thiensville (M-T) Optimist Club, President of FOCUS (a professional women’s organization), Membership Chair of Cedarburg’s Artist Guild, and President of the Ozaukee Networking Enterprise. She is also a member of the Cedarburg Junior Women’s Club, an Allied member of American Society of Interior Designers (ASID), the M-T Chamber and the Cedarburg Chamber of Commerce. She’s also involved through the Big Brother Big Sister Program and enjoys time with her Little Sister. “College doesn’t really get you ready to run your own business. The SCORE Workshop Series gave me exposure to all facets of running my own business and helped me get started.” Barb started her business out of her home in 2003 and now welcomes you into her office in Cedarburg. SCORE was the major force in helping Barb Brinkmann start her Interior Design business. The combination of personal counseling and the SCORE Workshop. For 23 years she loved her job as she climbed the ladder at a Wisconsin Utility. With her bachelors degree in Business and Communication she went back to school and then started her own Interior Design Business. Barb now has a Full Service Interior Design Corporation for Residential and Commercial buildings. She makes your first step toward a more beautiful living environment with unique solutions to meet your decorating and remodeling needs.